Get a massage at least 2 times each month! Want something light? 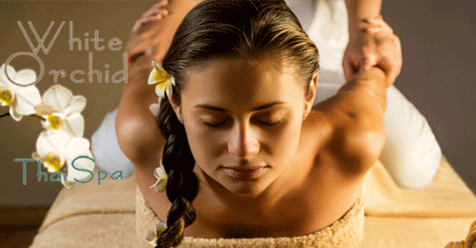 Try Swedish massage! Your Body will Love It and you’ll feel more energized.